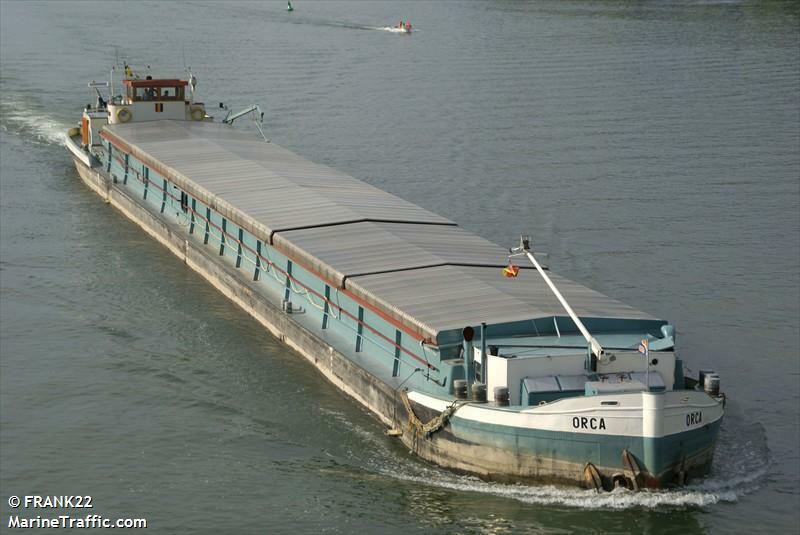 The 79 meter long self-propelled barge Orca went aground on the Danube near Winzer, Germany. 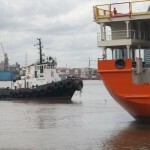 The vessel loaded with 810 tons of feed became stuck outside of the river channel. No reports of injuries or pollution released. Reports state the vessel required lightering before it can be refloated. 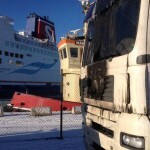 A fire broke out on the 136 meter long, 3676 dwt ro-ro ferry Stena Nautica on the Kattegat between Grenaa and Varberg, Sweden. 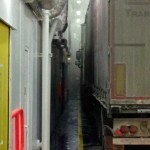 The fire started in one of the trucks on a cargo deck. The crew responded and quickly brought the fire under control. A small amount of smoke was spotted in the upper decks, but there was no damage to the vessel. 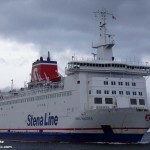 The Stena Nautica arrived at Varberg where it safely unloaded its passengers and vehicles. No reports of injuries to the 77 passengers and 40 crew on board. The police launched an investigation into the incident. 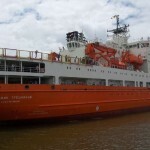 The 134 meter long, 12711 gt research vessel Akademik Tryoshnikov went aground in the harbor at Montevideo, Uruguay. The vessel was maneuvering between berths in the harbor when it went aground. No reports of injuries, damage or pollution released. The Akademik Tryoshnikov was quickly refloated and proceeded to dock. Reports state a pilot was on board at the time of the grounding. 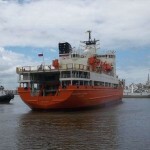 The Akademik Tryoshnikov was built in 2012 and is scheduled to depart for Antarctica from Montevideo.